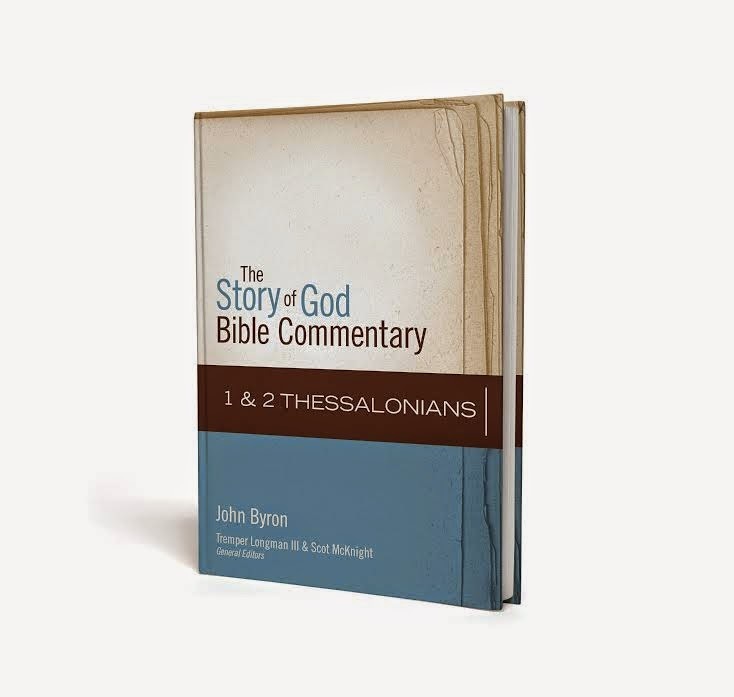 This weekend I happily read through a good deal of John Byron’s new 1-2 Thessalonians commentary for the Zondervan series called the “The Story of God” (ed. Scot McKnight). In some ways, this is the NIV Application Commentary series for a post-modern generation, and a new era of scholarship that is especially interested in narratives and worldview-story theology in Scripture. Three things really impressed me with John’s commentary and are, hopefully, a hallmark of the series. (1) Well-informed exegetical decisions – You can tell John did the hard work of hashing through complicated interpretive issues, but you barely see the debates in the text. But I found that John seems to be very current with Thessalonian-Correspondence scholarship. This kind of background heavy-lifting is often missing in popular commentaries. (2) Excellent modern illustrations and examples from history. Where John places the emphasis in this commentary, rightly so, is on (for lack of a better word) application. What does this text mean for us today as we read it theologically? 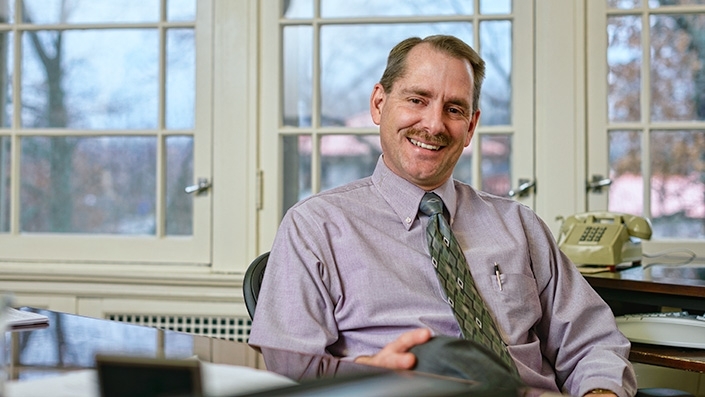 I don’t know how he researched all of this (examples from Justin Martyr to Luther to Dietrich Bonhoeffer to Mother Teresa), but I imagine much of it was inspired by course reflections and discussions. Extremely valuable stuff here! (3) Very personal. John doesn’t stand at a cool distance from the material, but is very frank and transparent about his own struggles in his life and how these texts have spoken to him. In that sense, he models the transparency Paul shows in 1 Thessalonians itself. Do you need to make space on your shelf for yet another commentary? By my own count I own at least 20 commentaries on 1-2 Thessalonians, but if a student or layperson were to ask me what they might read on 1-2 Thessalonians for personal edification, I will gladly say “Byron” in the same sentence as Holmes, Gaventa, and Calvin (and yet unreleased Jeffrey Weima [BECNT] and Andy Johnson [THNT]; and Chrysostom, of course). Nijay–I hear these terms from time to time, but I’m not sure that everyone is using them in the same way. Could you say what you mean by “narratives” and “narrative theology” in that sentence? Presumably you have in mind something more recent than the “literary critical” and “narrative critical” approaches that were popularized in the ’80s. Tyler – I am not using these terms in any technical sense, but referring to the popularity of the Scriptural story-worldview approach of N.T. Wright, Kevin Vanhoozer, and adopted by Michael Goheen/Craig Bartholomew. Also, this is a subject that has been studied extensively in Pauline literature, not least in Narrative Dynamics in Paul (ed. Longenecker) where most contributors were broadly like-minded save one or two. A go-to place to see more of what I am talking about is Wright’s NT and the PoG, his How God Became King, and Goheen’s The Drama of Scripture. I would also suggest Ben Witherington’s Paul’s Narrative Thought-World. This tends to be an evangelical-y thing to do, but not exclusively, I don’t think. A nice review from Dr. Gupta!